The UK WEEE collections figures for Q3 released by Defra reveal a considerable risk that the UK will miss the national targets for collecting household WEEE for a second year running. This is despite the fact that the targets were lowered this year. 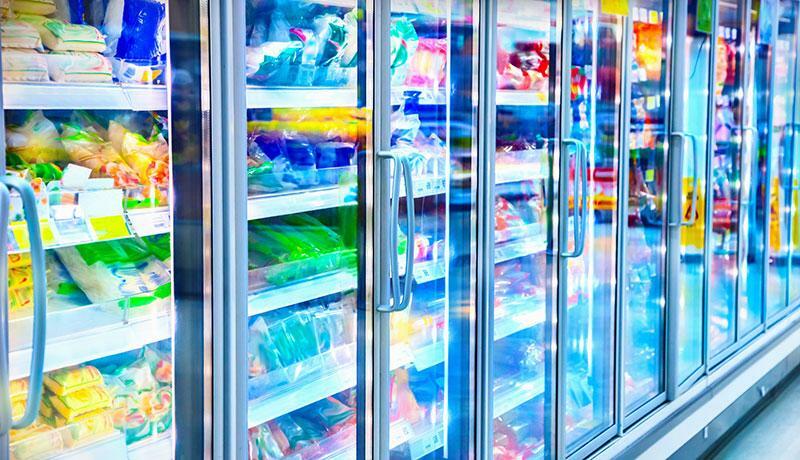 As has been the case throughout 2018, the UK is below the expected level of collections for this point in the year across all categories, with the exception of category 2 (Small Household Appliances) and category 14 (Photovoltaic Panels). As each quarter passes it has become more unlikely that it will be possible to realise the targets. 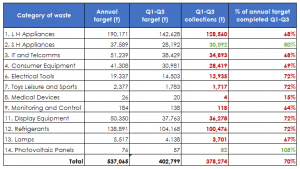 The table below provides detail for each category of household WEEE, which should be achieving at least 75% towards the annual target by Q3, but overall collections stand at only 70%. This will put pressure on evidence prices for producers with B2C WEEE obligations as schemes compete for a limited supply of evidence. The trend of lower collections is also seen across non-household (B2B) WEEE too, which is currently at only 83% of the amount collected by Q3 in 2017. 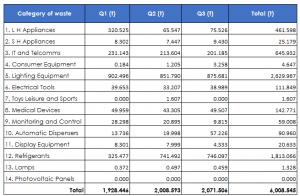 That said, category 12 (Cooling appliances containing refrigerants), category 10 (Automatic dispensers) and category 2 (Small household appliances) all achieved the highest level of quarterly collections so far in 2018, as can be seen in the table below. Robbie Staniforth, Policy Manager at B2B Compliance, commented “The issue of B2B collection is also one of poor producer understanding and reporting. For our members, we complete hundreds of collections every year for their specialist non-household equipment. We’re speaking to Defra about making a minor adjustment in the regulations to clarify responsibilities. Our members are fully aware of their duty to take-back equipment but it is becoming increasingly clear that some other producers are not.”. Book a WEEE collection from your customers, or your own site, using our simple online form by clicking here.